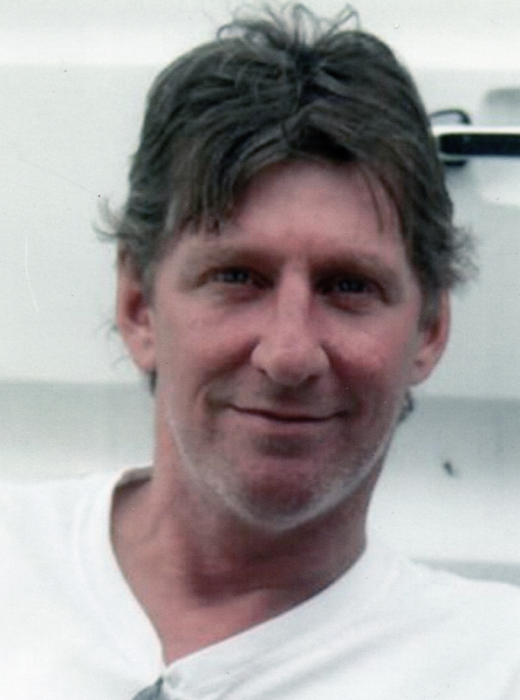 David James Carpenter, 53, of Torrington passed away on October 24, 2018. Dave was born in Winchester, CT on June 23, 1965. He was the son of Delores (Lemelin) Carpenter and the late Elvin Carpenter. Besides his mother Delores, he leaves behind daughters Amber and Jessica, a granddaughter Alessa, sister Barbara and brothers Charlie and Dale and many nieces and nephews. He was predeceased by his sister Joyce Coyle. Dave worked for many years at Inertia Dynamics and for Hamworthy Peabody Combustion. He spent a couple of years in Tennessee and when he returned he brought with him his trusted canine companion, Mugsy Malone. Dave loved football, even when a bet landed him walking around downtown wearing a diaper and ringing a bell. He loved Nascar and had a go at skydiving. Dave lived his life on his own terms, for better or for worse – no filter, no apologies. Dave did not want a mournful service. He wanted a celebration and so a memorial celebration for family and friends is being planned for Friday Nov. 2 at 6 PM at Torrington Eagles Club. Burial will be at Hillside Cemetery will be private. And so, Dave has left the building!!!! !